Every household’s kitchen is the most important room in the house, because it is where the family gathers every day, where you invite your guests. So it always must look perfect. If you want your kitchen to look flawless, too, but do not have the time or energy to make it so, call our company and we will do it for you. 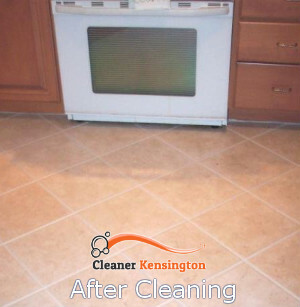 Our cleaners are the best ones in Kensington and you will not be disappointed, if you choose them for your kitchen cleaning. Our company has always put its clients as a top priority and we have always worked hard in order to leave our clients satisfied with our results. Our cleaners are experts in kitchen cleaning and you can rest assure that when they are done your kitchen will have never looked better. Get our cleaners for regular maintenance of your kitchen and you will never have to worry about cleaning it. Give us a call right away, if you have any additional questions or inquiries about our service, prices or cleaners. Our phone assistants will help you choose the best offer for you and to make an appointment. Our cleaners will bring the necessary cleaning products and equipment, which are included in our very reasonable prices, and will get to work right away. You can be sure that your kitchen will be dusted thoroughly, the floor and windows will be cleaned, too, your kitchen cabinets, counter and appliances will be cleaned as well, your sink will be sanitised. You will see how much better and cleaner your kitchen can be. 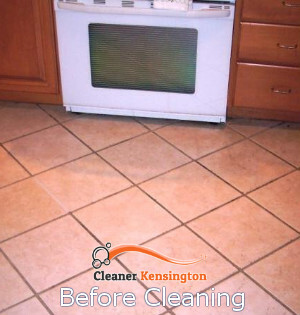 We promise you the best cleaners in W8 Kensington and an unequalled kitchen cleaning service. Give us a call now, we promise you will not be disappointed.